Signature Hotel Apartments offer a range of accommodation solutions for guests including: one, two and three bedroom apartments. Each apartment has been designed to suit our guests’ needs, enticing them to make themselves at home. 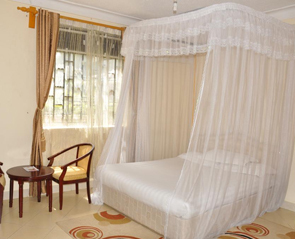 Surjio's Guesthouse has 11 bedrooms, four with a balcony overlooking Lake Victoria and a well-manicured garden. Accommodations are clean and comfortable. All rooms and one apartment are available for stays of any length of time. Special rates for groups and missionaries are available. Sunset Hotel is a very fantastic place to be in. 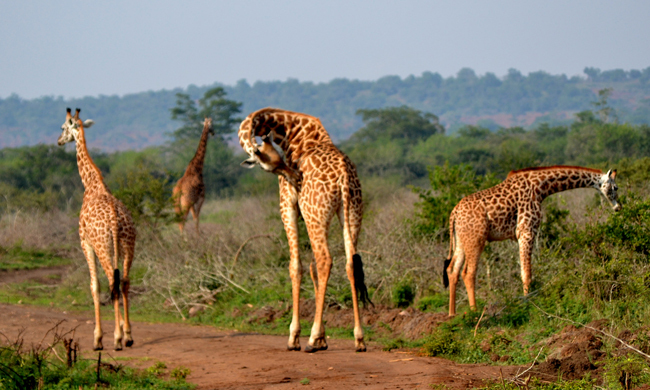 It is located on the riverside, a few minutes drive from the source of the Nile. 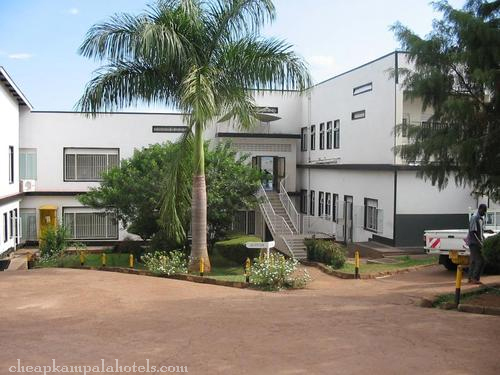 The hotel is 110 km from Entebbe and 80km from Kampala. It also caters for all sorts of travelers from all over the world. The hotel has 80 rooms and a 150 bed capacity. 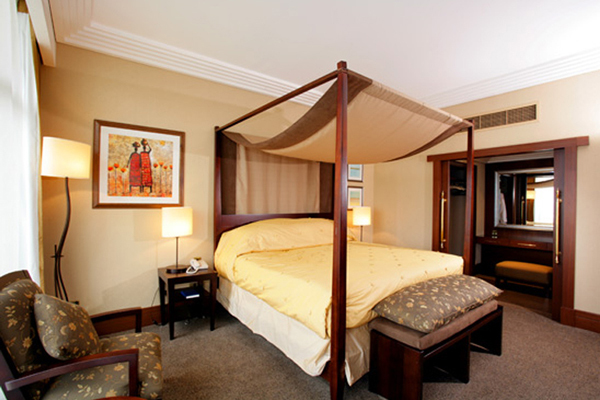 Room categories include standard, deluxe and executive. 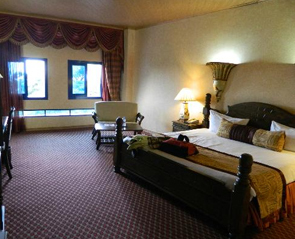 Every room is fully furnished, air conditioned and equipped with a fridge and television set. Jinja Nile Resort is 80km from Kampala City and 4kms from Jinja town, 2hrs drive from Entebbe International Airport, is 80km from Kampala City and 4kms from Jinja town, 2hrs drive from Entebbe International Airport,Jinja Nile Resort rests on the banks of this magnificent River and offers magnificent views of the Nile and the rich fauna that it attracts. Nile Guest House and Apartments is located along Jinja, Kayunga (Bujagali) road at the former Nile Breweries Limited staff quarters. 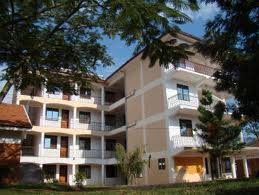 We boast of our proximity to the central business district of Jinja. We are approximately five-minute-walk away from Nile Breweries Limited and the Jinja-Kampala highway. The residential area provides a favorable environment for project teams, tourists, holiday makers and business travelers-especially those that wish to visit the Nile River. Hotel Triangle is an venue that offers business travellers a professional and comfortable environment . 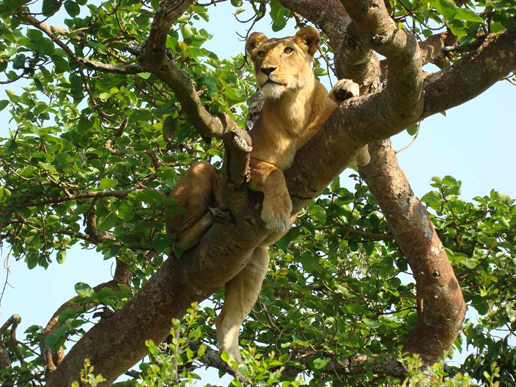 Tourists will find our location very convenient as a hub to visit places of interest in and around the Jinja. Make your stay in Jinja a success by letting us hosts you at Hotel Triangle. We assure you a warm welcome and memorable stay with us.